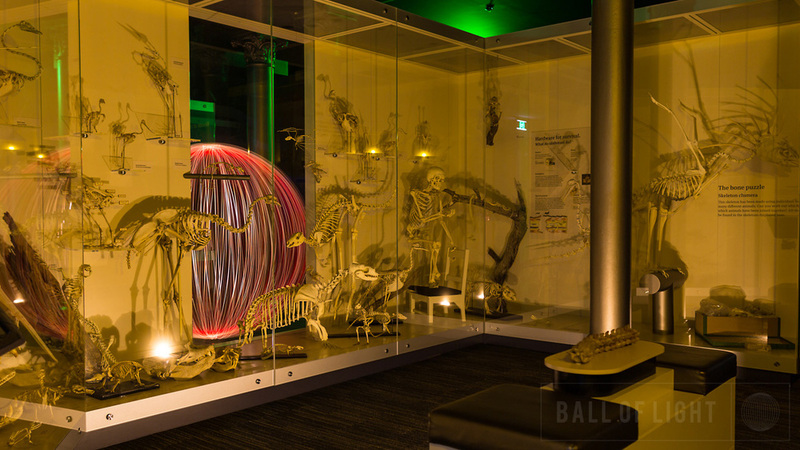 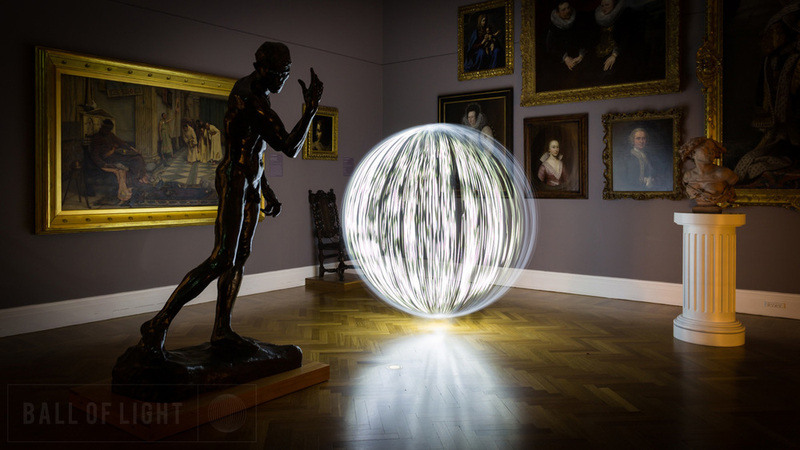 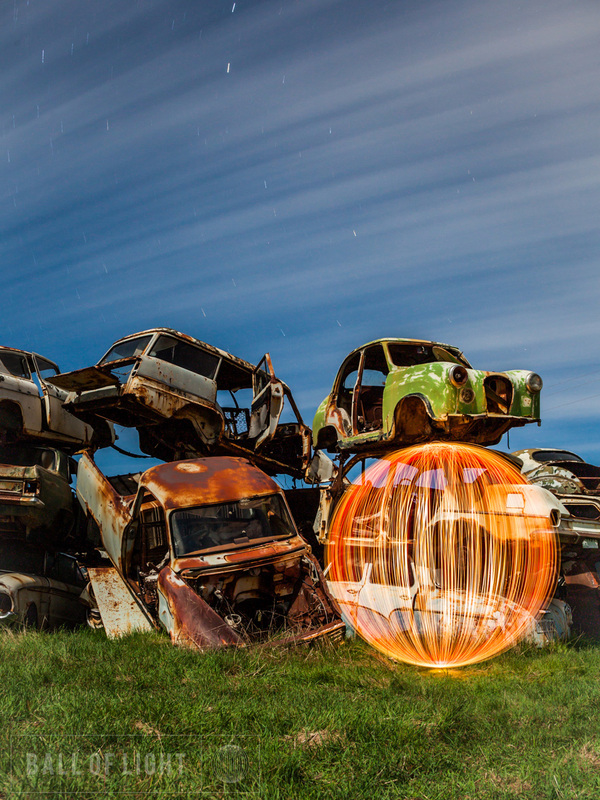 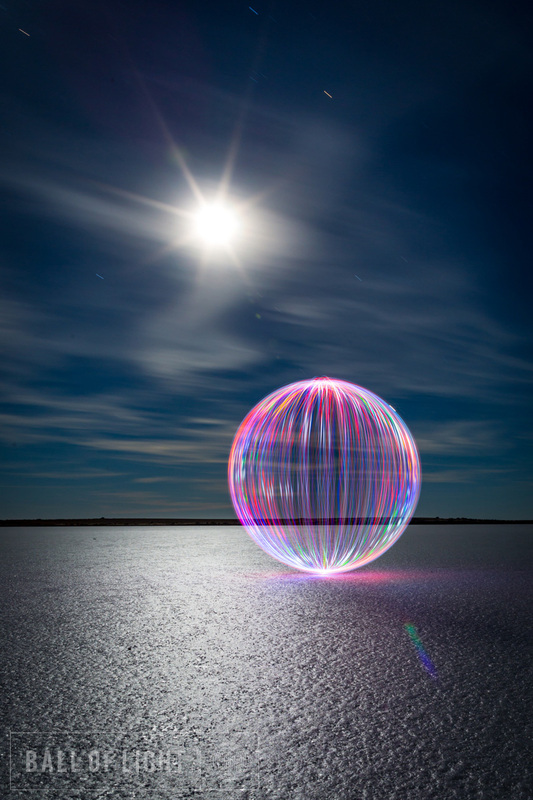 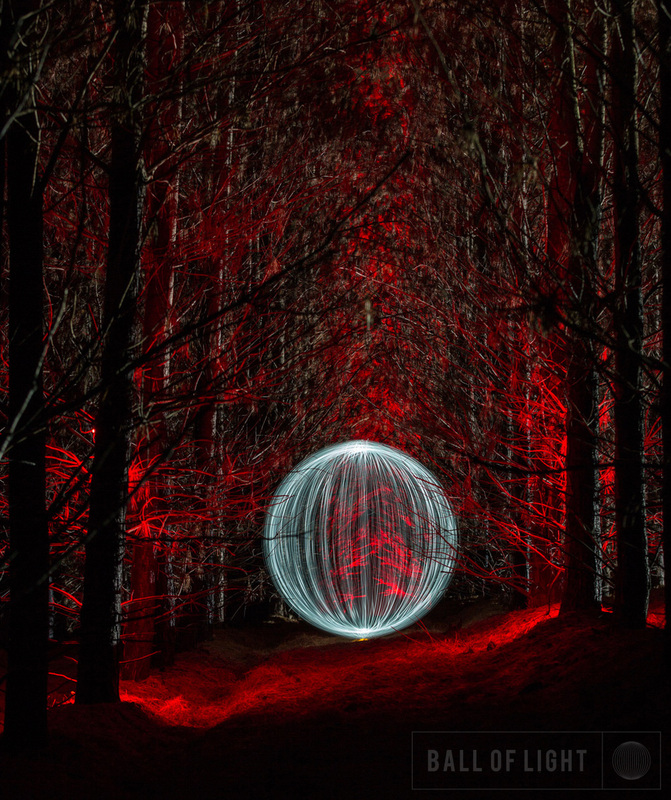 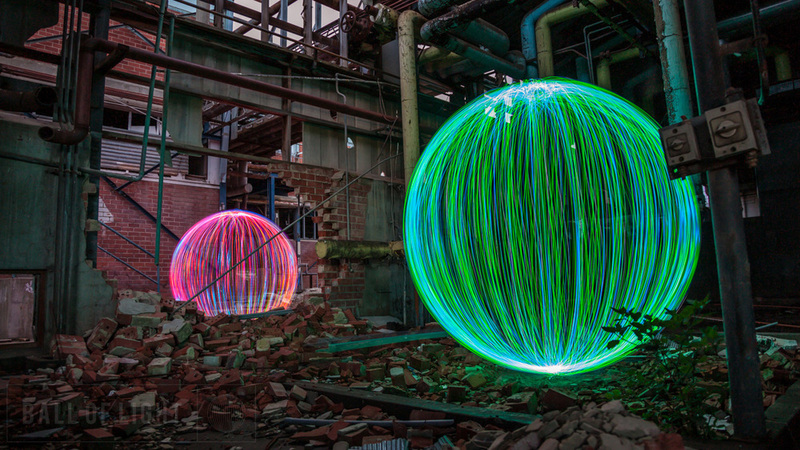 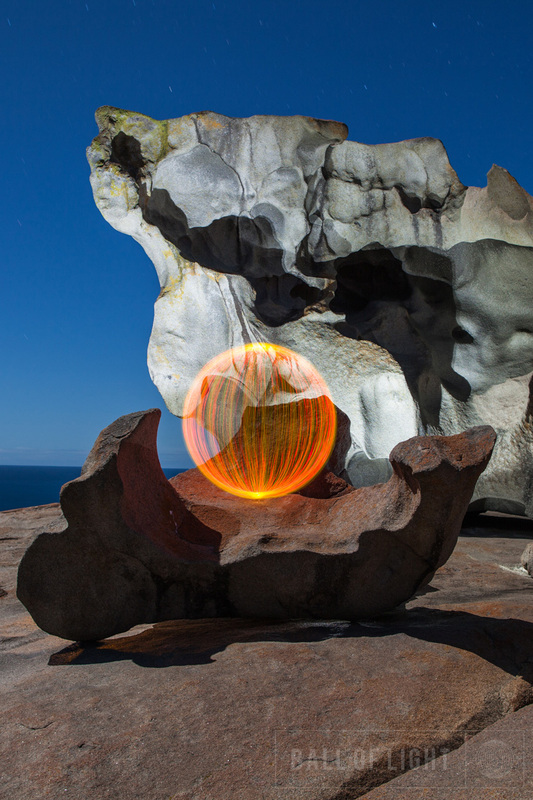 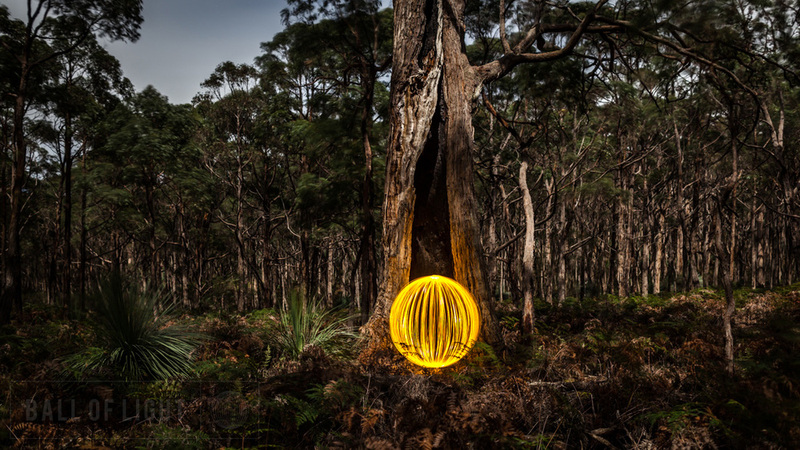 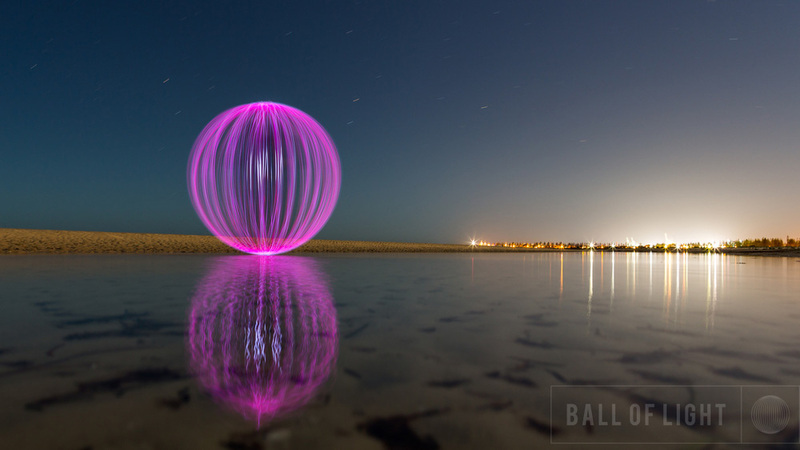 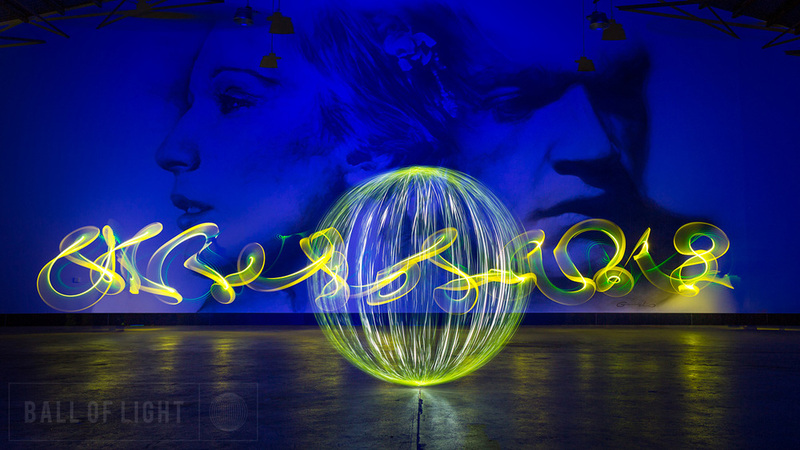 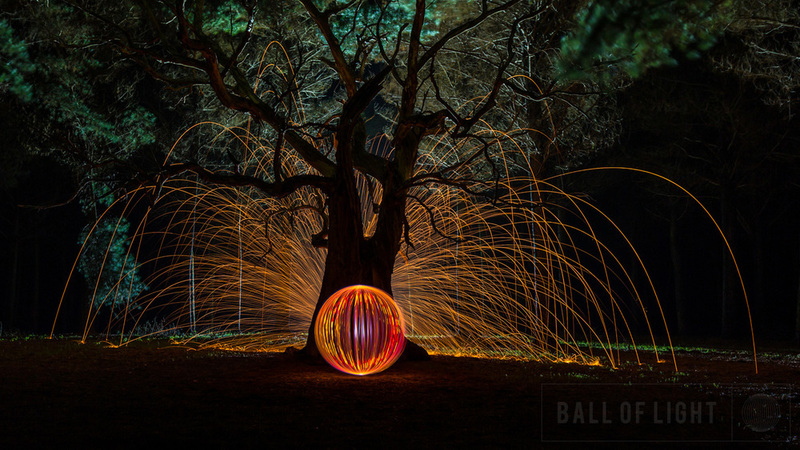 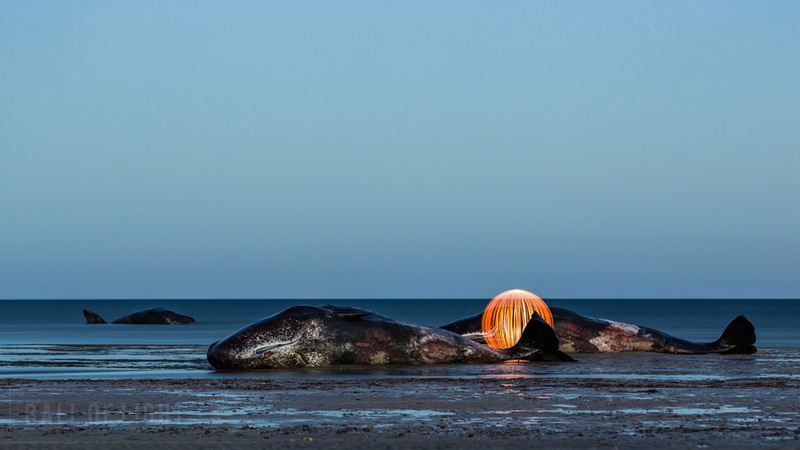 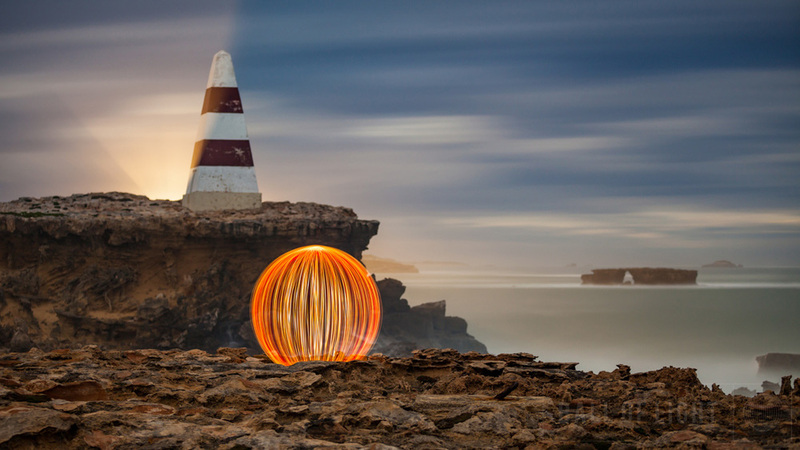 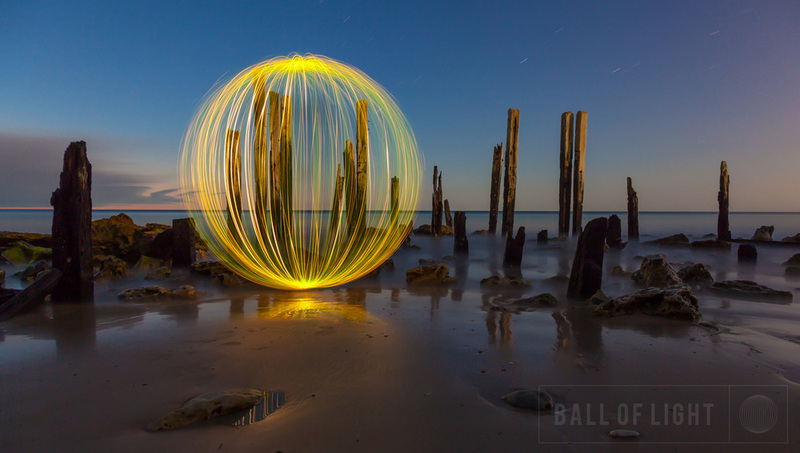 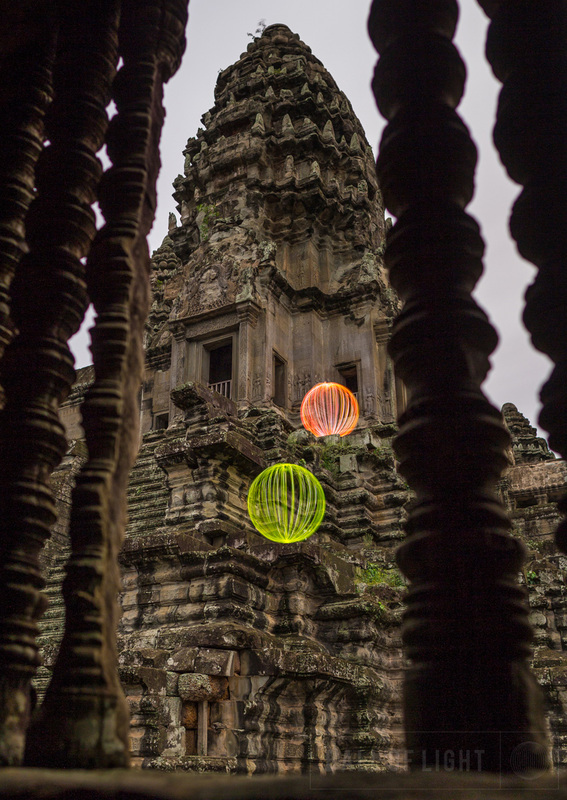 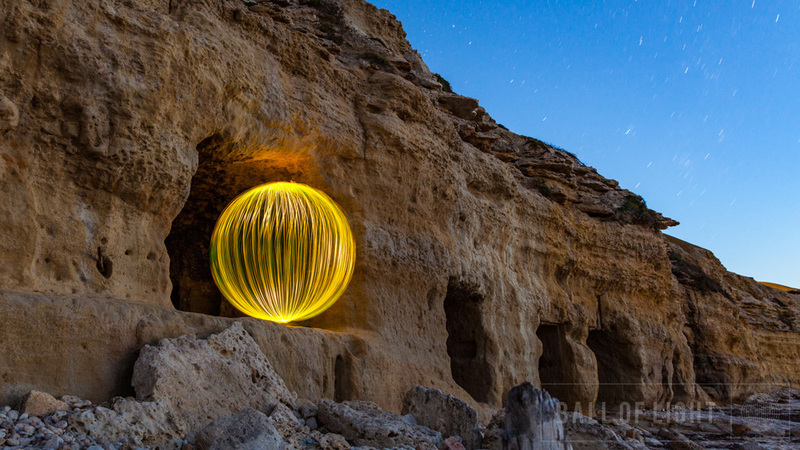 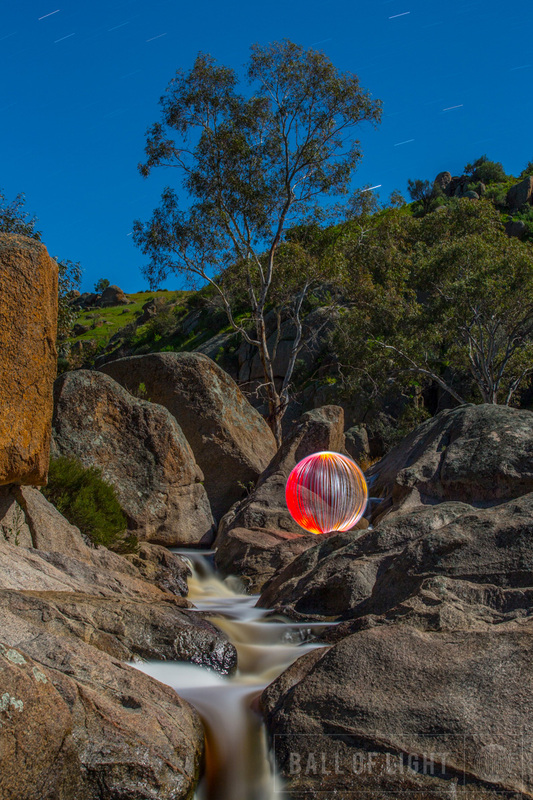 The Ball of Light project is where my photography journey began. 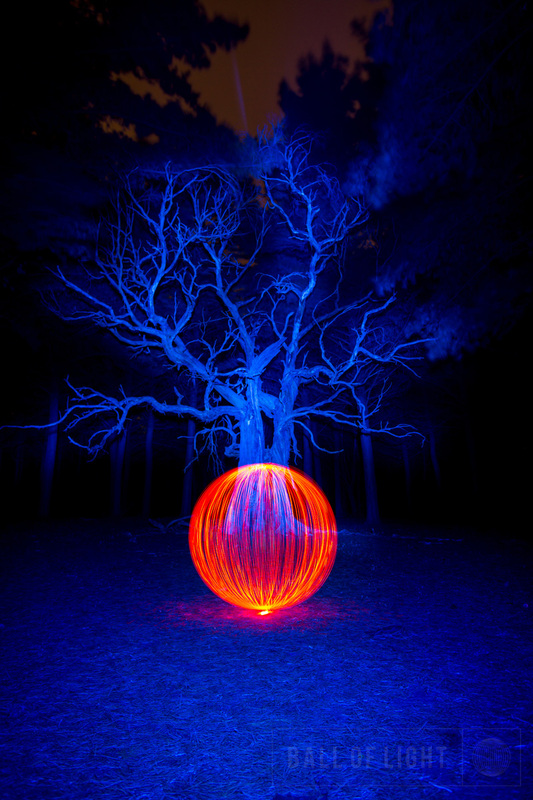 The night became a place for me to go and relax, alone and in peace. 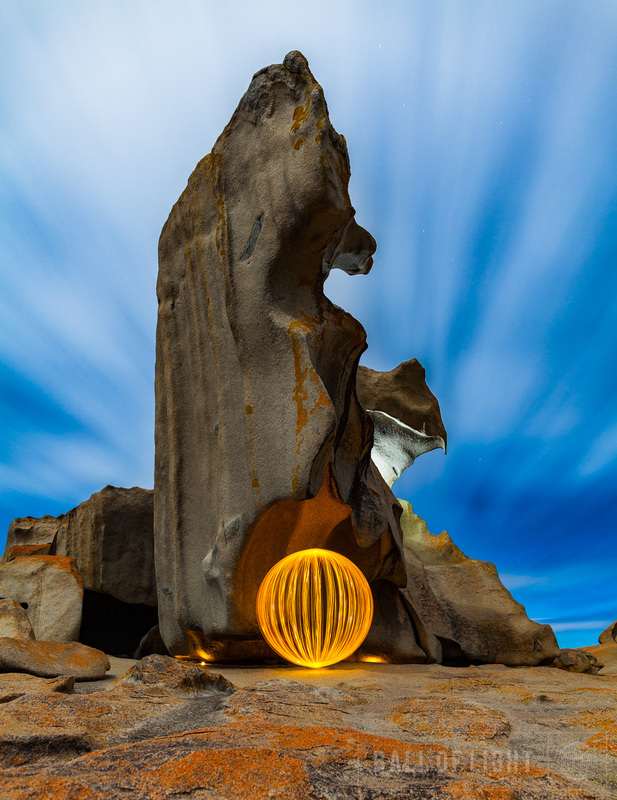 Each of the images you see here are created in a single exposure, no editing (apart from adjustments to levels etc) no compositing at all. 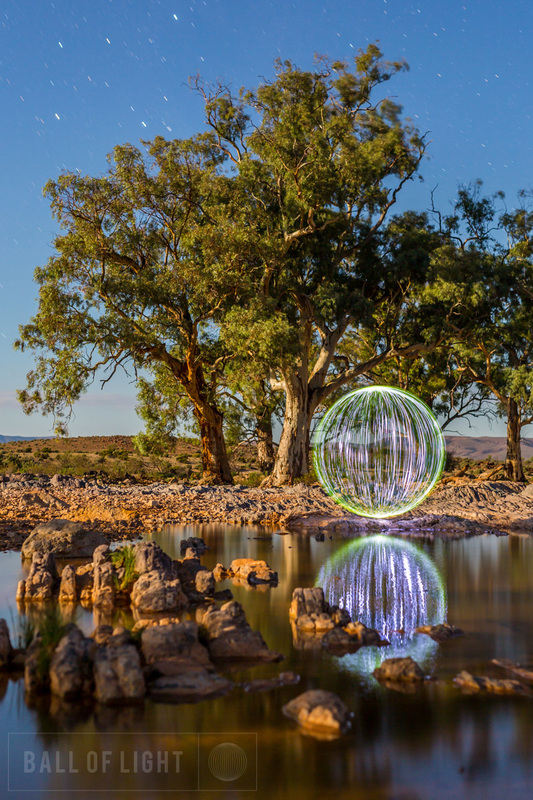 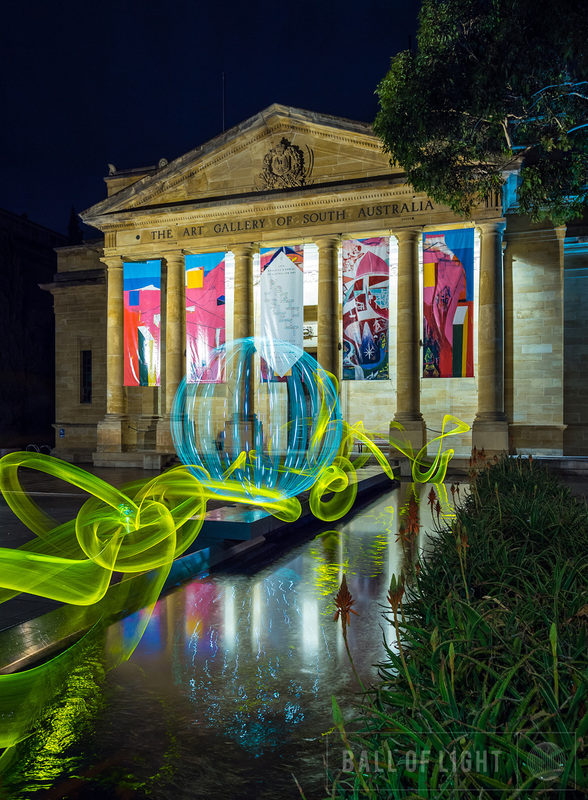 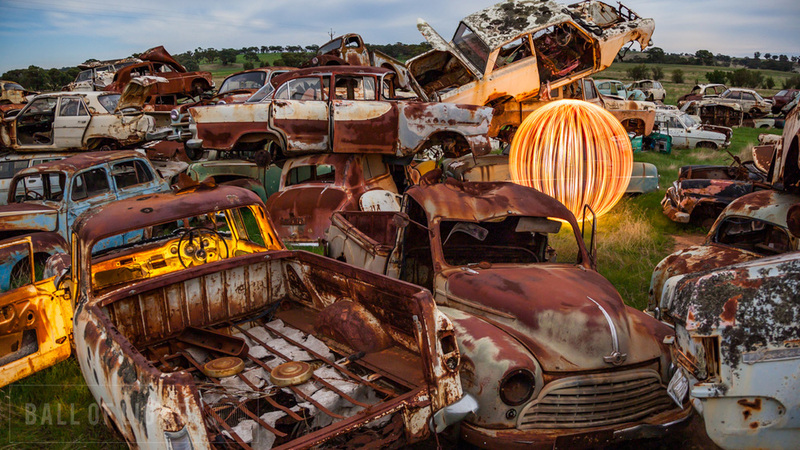 The images that look like daylight are captured under a full moon, which delivers a stunning even light that during a long exposure gives the feeling of daylight.